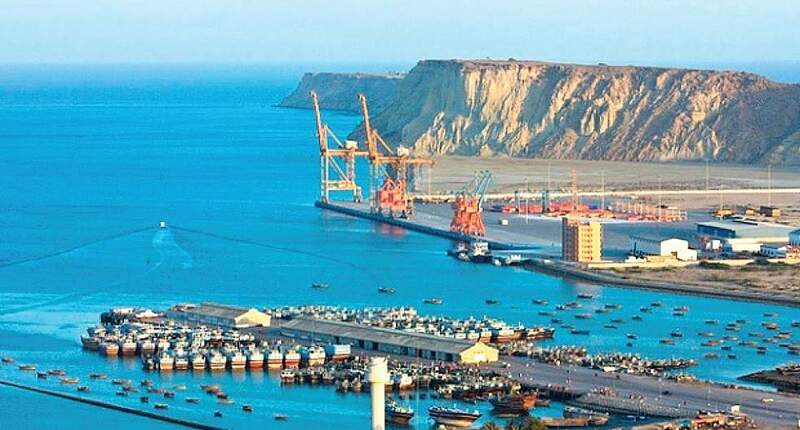 QUETTA: Balochistan Governor Muhammad Khan Achakzai said that strong links between Gwadar and Chahbahar ports would strengthen the trade and cordial relations between Pakistan and Iran, reported a local English newspaper. Speaking at an Iftar dinner organised by Iranian Consul General Muhammad Rafi, he said that two countries share the common religion, cultural ties, and these relations are getting better with the passage of time. “Both Pakistan and Iran have focused on mutual cooperation and stand shoulder-to-shoulder for regional peace,” Achakzai said, adding there is still room for improvement in different ties including economic and trade.